Air Conditioner Repair and Installation Service at your Doorstep! 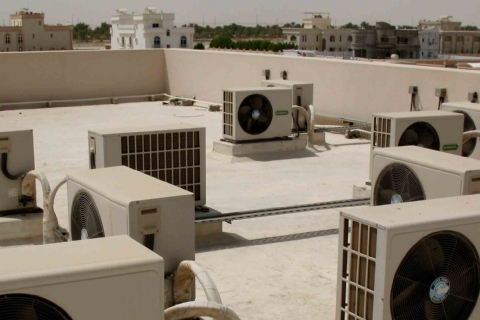 Air conditioner maintenance and troubleshooting are the critical tasks that need the services of expert technicians. 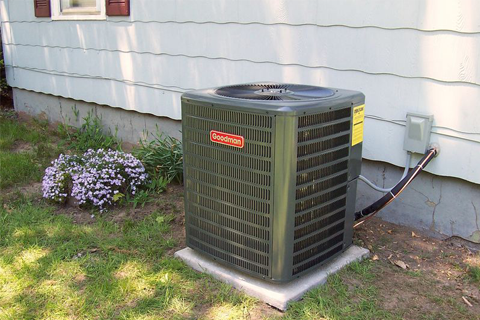 If your air conditioner is not working properly, then it may need repair or replacement soon. 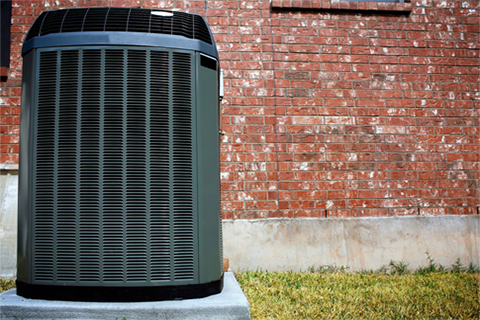 Do you know your air conditioner can cost you more money on your energy bills as it ages? However with Maple Mechanical, you could save on your overall air conditioning energy costs with a newer, more efficient model. We are certified heating & air conditioning professionals who provide air conditioner installation and air conditioner repair services to improve the efficiency of your system and comfort of your home or place of business. Maple Mechanical has fully licensed and insured technicians for air conditioning maintenance and troubleshooting of all brands of air conditioners. 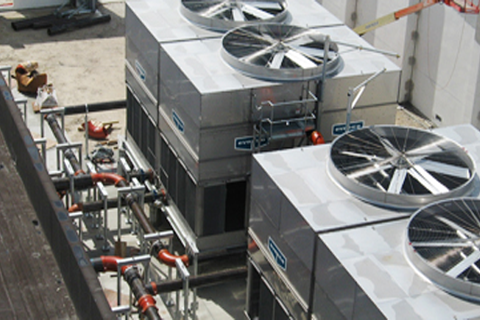 We also provide efficient air handler installation and repair service. Maple Mechanical’s air conditioner installation service will enable you stay to stay cool during the hot summer months. 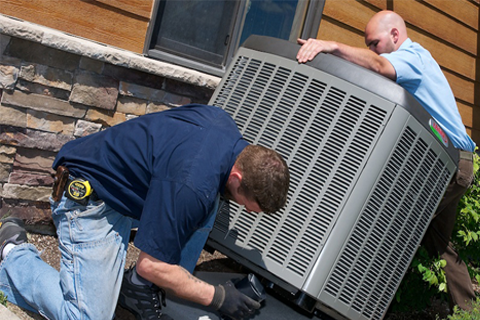 Our efficient air conditioner installation process will ensure a perfect, error-free installation. In order to promote the longevity of your air conditioner and home HVAC system, we always use only high-quality parts and improved techniques. Our specialists will examine the HVAC system in your home, discuss with you and your family’s preferences and needs, and assist you in selecting an air conditioner that is right for you and your family. Once we install a new air conditioner, we will walk you through the air conditioner installation process, explain the thermostat and talk to you about your ideal temperature setting for home comfort. If you are interested in installing a new air conditioner, request a quote from Maple Mechanical now! Sudden breakdowns are inconvenient and expensive. To guard against unexpected costs, Maple Mechanical has an air handling replacement and repair service through our Maple Mechanical Service Program. Our dedicated service technicians have a complete understanding of your home’s air conditioning system, regardless of the make or model. Our prompt, high-quality workmanship ensures complete customer satisfaction. 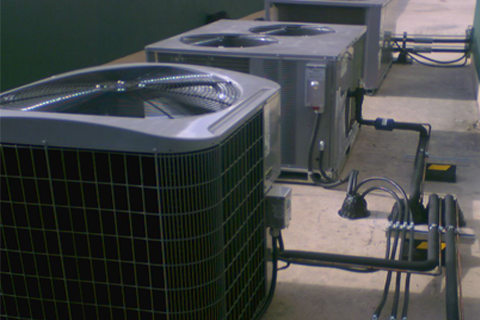 We offer you the most viable solution for all of your home cooling needs. Maple Mechanical offers fast and reliable emergency services, maintenance and repair in the Greater Toronto Area (GTA). When you call Maple Mechanical during our regular business hours, you’ll speak with a customer care professional from our Burlington office. Call us today at +1 (289)337-6684 for a no obligation quote or to schedule an appointment. You can also send us a message. Maple Mechanical offers emergency service to the GTA any time, fast and reliable, all year round. When you call Maple Mechanical during our regular business hours, you’ll speak with a customer care professional from our Burlington office. Call us today for a no obligation quote or to schedule an appointment.